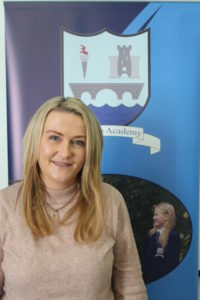 The Geography Department in Strabane Academy has the aim of allowing students to acquire knowledge, develop skills, and achieve academic success in an atmosphere where they enjoy learning! Our vision is to enthuse our pupils and make them passionate about the world around them, developing an understanding of the complexity of human life and its physical surroundings. We want our pupils to be independent thinkers who are fully prepared to engage meaningfully in an ever-changing world. We believe this is best achieved through inspirational teaching! 1. To further student’s knowledge and ability to use a wide range of practical and social skills which will be of benefit to them as they become integrated members of society. 2. To help students acquire a knowledge and understanding of the physical and human environment at a local, national and global level. 3. 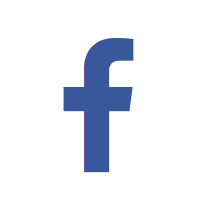 To emphasize the importance of the human – environmental interface on a local and global level. 4. To develop students’ awareness of the dynamic nature of the environment, the role of man in influencing it, and to foster an interest in the changes that are occurring. 5. To initiate and develop an interest and enjoyment in Geography as a living subject and to promote a sensitivity towards the preservation of the world we live in. Year 8 Term 1 Unit 1 – What is Geography? Overview Geography is a popular choice amongst pupils for study at GCSE level and comprises 3 modules (physical, human and fieldwork and skills) for which the foundation has been laid at KS3. 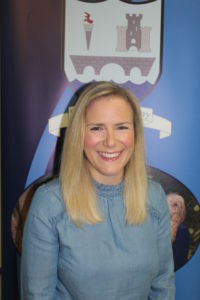 The modular course has the advantage of allowing students to sit exams throughout their term of study that gradually contribute to their final award. An important aspect of GCSE geography is the fieldwork element, which is examined in Unit 3 (worth 20%). The river study takes place in term 2 of Year 11. Students complete Unit 1 in Year 11. This unit has four themes covering physical geographical processes and systems, and human interaction with them. Students investigate fluvial environments, coastal environments, the processes that shape our weather, and the forces that create earthquakes and volcanic activity. Development, and the environmental impact of the increasing use of resources. Overview The ‘A’ level course allows students to further their knowledge and understanding of aspects of geography, developing a wide range of skills that will be useful in their future studies and careers. • The importance of attitudes and values. Students become aware of the important relationships between societies, economies, cultures and environments. They will also have the opportunity to relate what they have studied to the world around them. 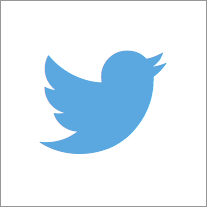 This unit is concerned with physical processes and systems and human interaction with them. 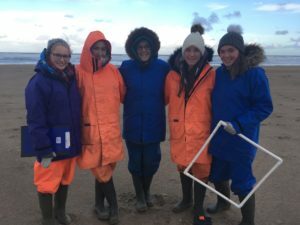 Students investigate fluvial environments, local and global ecosystems, and the processes that shape weather and climate. They study physical processes and environments at a range of scales and in a range of places. This unit has three themes covering key aspects of human geography. Students investigate how different human systems and relationships across our world change over space and through time. Students explore a range of places at a variety of scales. In this unit, students become actively involved in collecting geographical data first-hand through fieldwork. Students identify geographical questions and issues, select appropriate sources and methods and establish effective approaches to inquiry in their geographical studies. This option enables students to develop an understanding of the dynamic nature of crustal movement and related events. Students increase their knowledge of the processes of tectonic activity and appreciate the potential beneficial and detrimental outcomes of natural hazards. This unit also provides an opportunity for students to evaluate the effectiveness of management strategies in preparing and responding to selected tectonic hazards. In this option, students develop their understanding of the physical systems and processes operating in tropical environments. Students enhance their awareness of the distinctiveness of places created by the interaction of natural factors and human activity. They investigate the threat posed by human activity in modifying tropical ecosystems through attempts to develop their resources along with the need to find sustainable management strategies in these fragile environments. This option enables students to understand how to define ethnicity. They investigate the processes that create and maintain ethnic diversity and evaluate the social, economic and spatial outcomes of this diversity. Students enhance their understanding of the causes, the nature of and possible responses to conflict. This option enables students to develop their understanding of the changing nature and characteristics of tourism and to appreciate the role of tourism in the global economy. They have an opportunity to understand the challenges that may arise because of tourism development in a region or country and the role of management policies to address these issues. Students also consider the issues associated with ecotourism and its regulation. In this unit, students develop decision-making skills in a real world scenario. They identify and analyse appropriate material, examine conflicting values and make and justify recommendations. Our KS3 pupils have the opportunity of attending Geography club at lunch times. 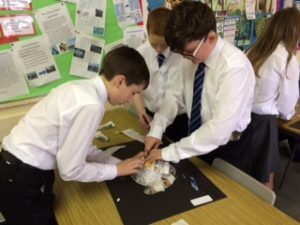 This club gives the pupils an opportunity to explore Geographical themes in a fun and interactive way…such as making model paper-mache volcanoes which can be made to “erupt”. Our KS4 and KS5 pupils have the opportunity to participate in workshops and attend lectures which are relevant to their courses. These include meeting with our local area planner to learn about how the planning process operates and discuss the regeneration of our area. 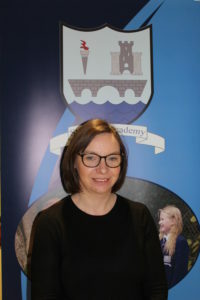 Our A2 pupils have also benefited from attending a lecture given by Dr Stephen Roulston of the Ulster University, an examiner in the area of skills and decision making in geography with CCEA, in order to give the students an understanding of how to handle the demands of their decision making paper. 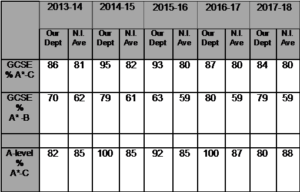 Our results as compared to the Northern Ireland Averages show that the percentage achieving A*-C and A*-B grades in Geography at GCSE and A*-C at A-Level are well above the NI averages. 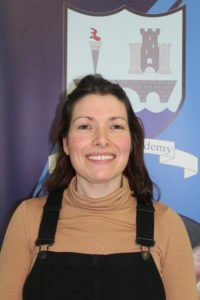 Environmental planning, transport, environmental science, teaching, meteorology, ordnance survey. However, Geography is also a useful subject to allow students access to other courses. It is regarded as a science for the study of e.g. Speech and Language Therapy, Civil Engineering. Former Geography students have gone on to study Medicine, Dentistry, Law and Accountancy. Our students have the opportunity to experience Geography in the world around them both at a local and international scale. 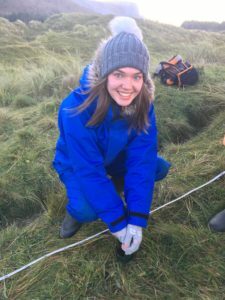 Local fieldwork opportunities at KS3 include weather studies, land-use surveys and visits to local geographical places of interest such as the Marble Arch Caves and the Giants Causeway. 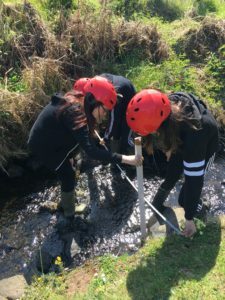 At KS4 our pupils complete a river study at Magilligan Field Centre. At KS5 our pupils complete a study of vegetation succession at Umbra Nature Reserve with Magilligan Field Centre. 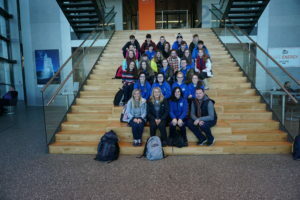 Our senior students also have the opportunity to take part in a fieldtrip abroad. 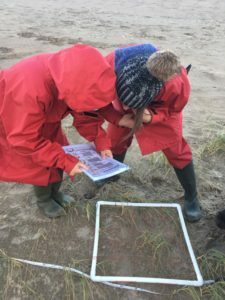 This further develops pupils’ understanding of geographical issues relating to themes such as tourism, renewable energy, tectonic activity, coastal processes and glaciation. This trip extends pupils’ knowledge in relation to the GCSE and A-level Geography courses. 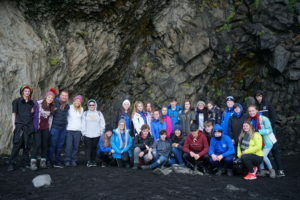 Last year the Geography Department took 24 pupils from Years 11-13 to Iceland for an unforgettable four-day visit. On the first day of our visit we spent the afternoon exploring Reykjavik before an evening excursion to hunt for the Northern Lights. Our second day began with a tour of Hellisheidi Power Station to learn about geothermal power followed by a stop at Kerid volcano where students were able to walk around the top of the volcano and climb down into the crater. One of the most stunning geographical features we visited was Gullfoss waterfall- one of the most impressive waterfalls in Europe. We were able to view the expansive waterfall from viewing platforms right beside the falls – it was truly breathtaking. Our next stop was to view Great Geysir – one of the most active geysers in the area, spouting up to 25m every 5-7 mins. Our second day ended at Þingvellir National Park- a beautiful canyon running through the park forms the meeting point of two of the earth’s tectonic plates and a unique opportunity to witness the mid-Atlantic ridge. Our third day began with a visit to Skógafoss waterfall where we climbed steps to view the top of the waterfall which is more than 200 ft high. This was followed by a visit to Reynishverfi – a black sand beach with views of sea stacks. The next stop on our trip was Sólheimajökull – a glacier tongue that lies south of the Mýrdalsjökull Glacier. The evidence of global warming was clear to be seen as we walked along the path where the glacier had been only ten years ago and saw the extent of its melting. Our final stop was Seljalandsfoss waterfall where we were able to walk behind the falls. Our trip ended on a high with a visit to the Blue Lagoon where we enjoyed the benefits of the naturally mineral-rich, warm water. Our students (and teachers) had experienced the very best Iceland had to offer! In June 2019, 36 pupils will spend 5 days visiting Rome and the Bay of Naples in Italy. This tour promises to enrich the students’ learning and support their understanding by experiencing first-hand many of the concepts taught and examined in GCSE and A-level Geography.